Includes a post Derma-Plane treatment comes with a post care kit, this Peel is Safe for All Skin Types! 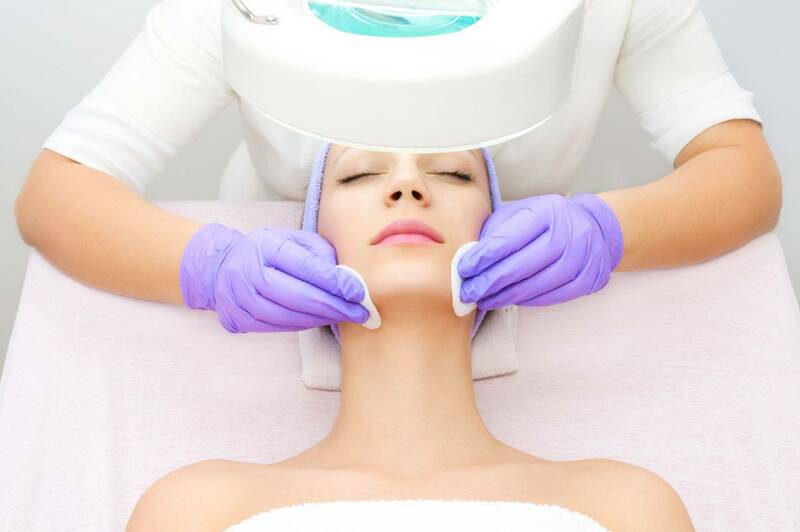 Deep level peels strengthen your Skin while treating bothersome pigment and Acne effectively. Mix and match for more savings - Specials are good for all first time clients, or Gift Certificates for The Holidays! Perfect for that special Someone, a very appreciated Employee" ThankYou!" or You! Make this a new year of Stress Relief and Self Care. 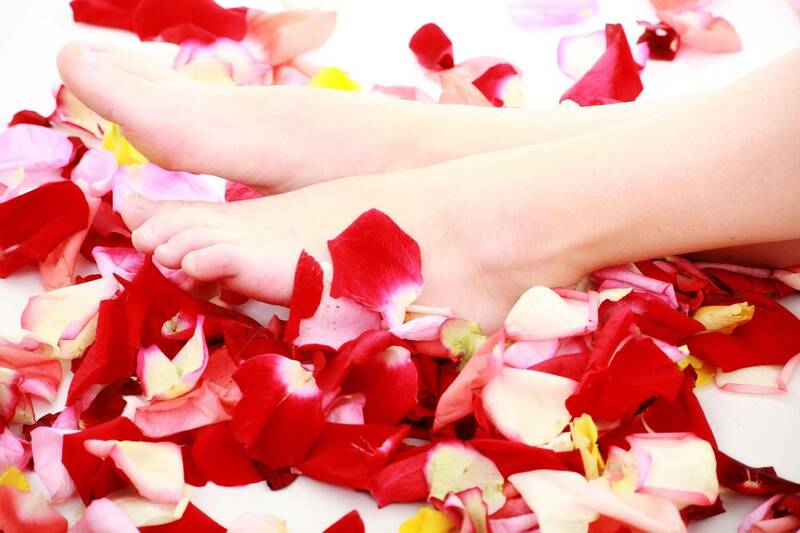 Welcome to Pure Skin Wellness Spa, a professional and serene environment offering all your spa needs! Brazillan Waxing Specialist over 20 years! 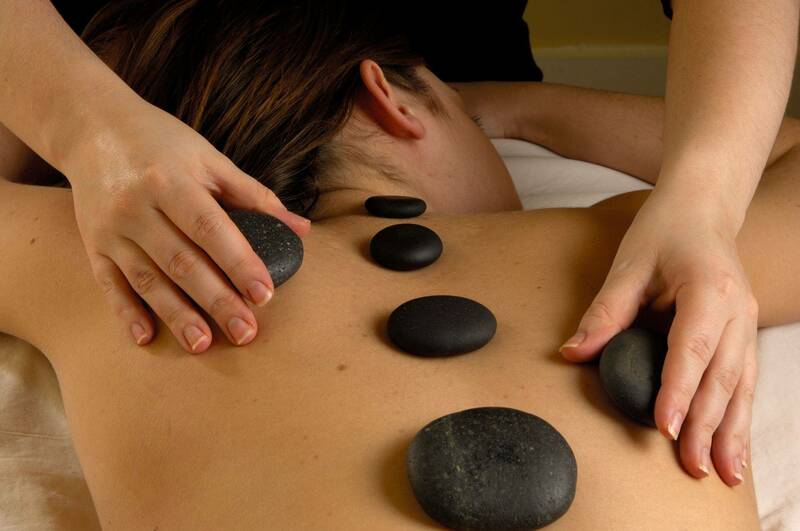  Holiday packages and Party Packages at The Full Service Day Spa Available for your groups of up to 6 people . Whether you need a full day of relaxation, or a quick and refreshing pick me up, you'll find it here at Pure Skin Wellness Spa! Tell us what you need and let us give you the experience you desire. We look forward to serving your all around spa needs.